We look forward to welcoming you and your child to the Norwich Penguins. Please use the quick enquiry form below. Fill in your details, tell us a little bit about your enquiry and click submit – we’ll be in touch shortly. Alternatively, you can send us an email or call us on the contact details below. 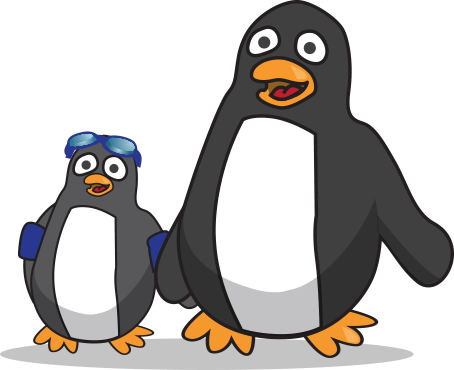 Norwich Penguins provide swimming lessons throughout the school terms for all ages and abilities at locations across Norwich. Click below to find out more about our classes and join us today! Norwich Penguins offer intensive swimming classes throughout the school holidays. These classes are designed to enable your child make quick progress with their swimming in a short period of time. 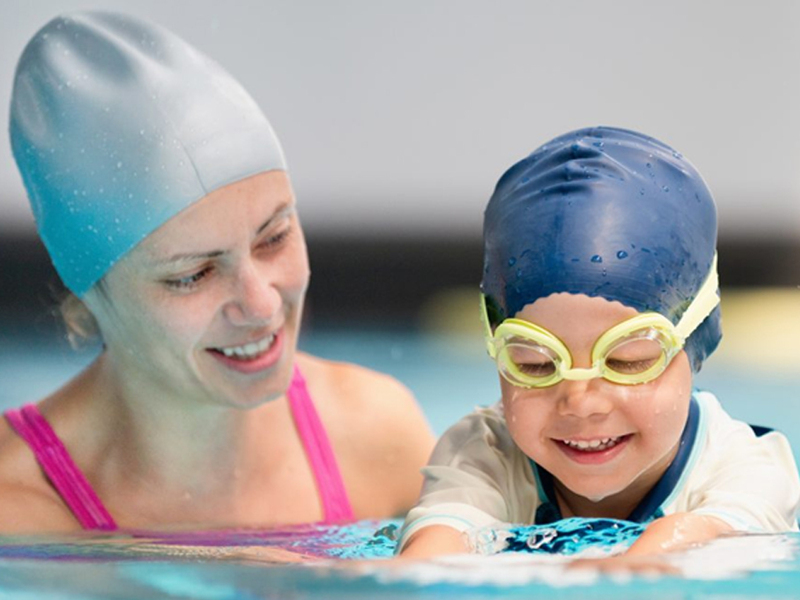 Book your child on to one of our holiday swimming classes and watch their swimming progress. Norwich Penguin members benefit with our online payment portal making payment simple and flexible.